PERU 1705 NGC 30 VERY RARE! 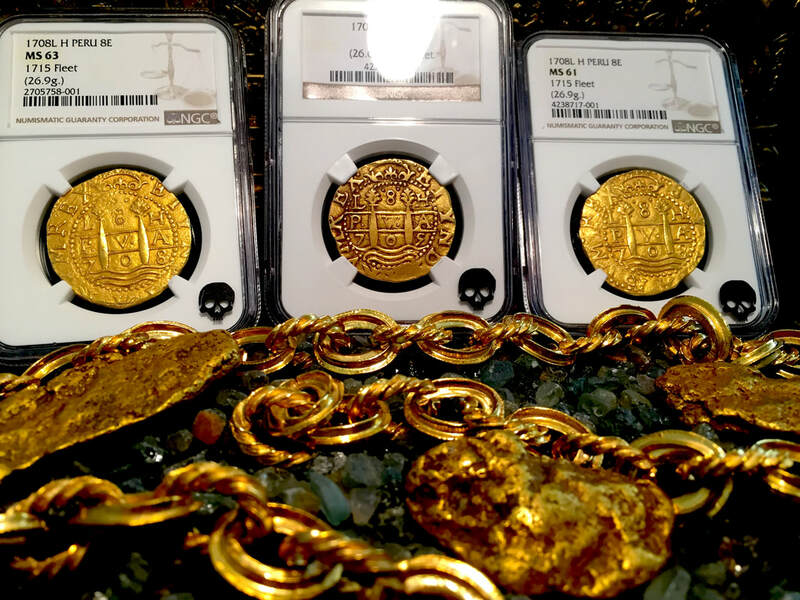 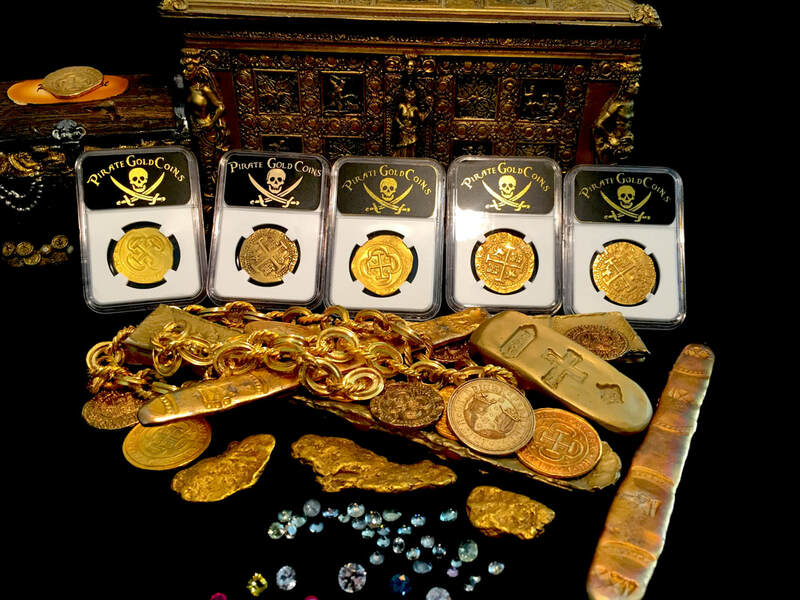 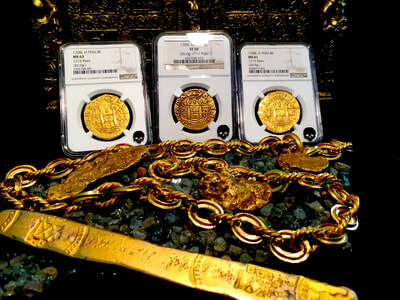 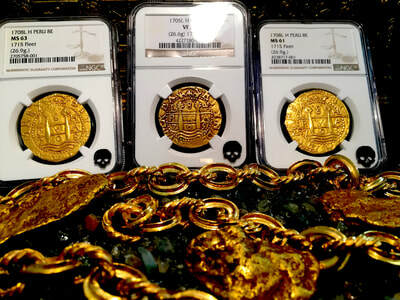 HAS ONLY 5 CERTIFIED PIECES KNOWN ACROSS THE SEAS, VERY RARE! MOST LIKELY FROM THE 1715 PLATE FLEET SHIPWRECK! KING FELIPE (PHILIP) Vth. 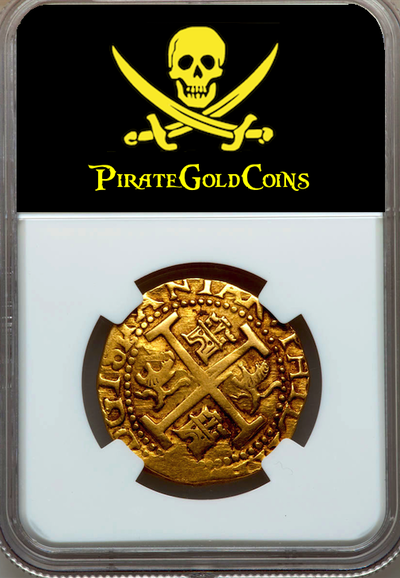 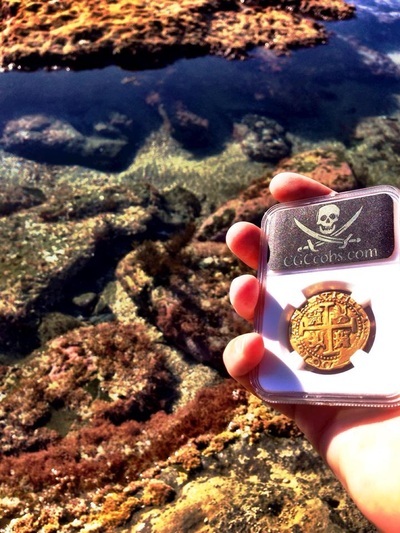 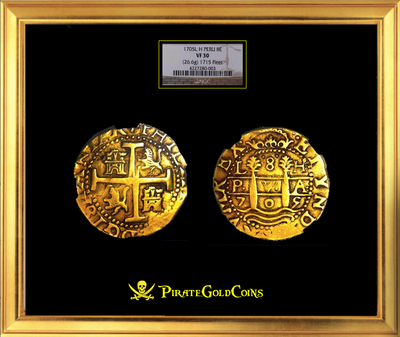 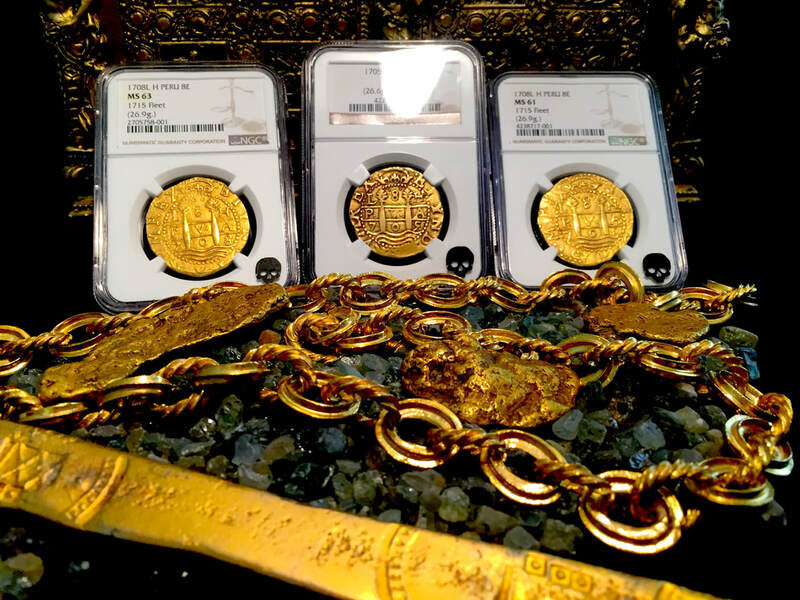 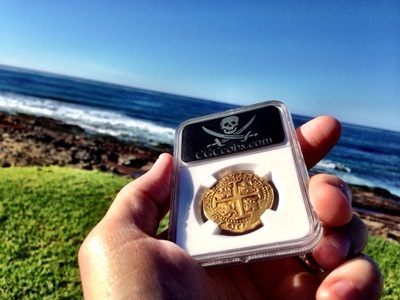 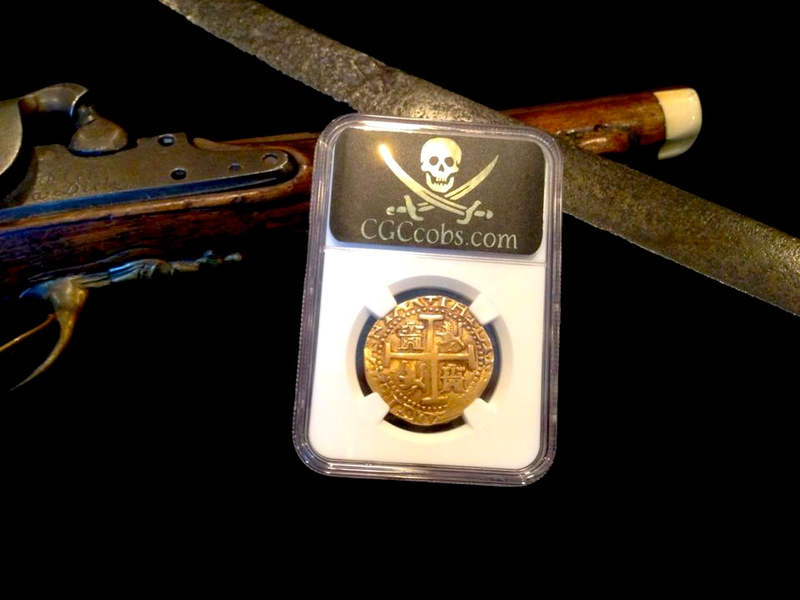 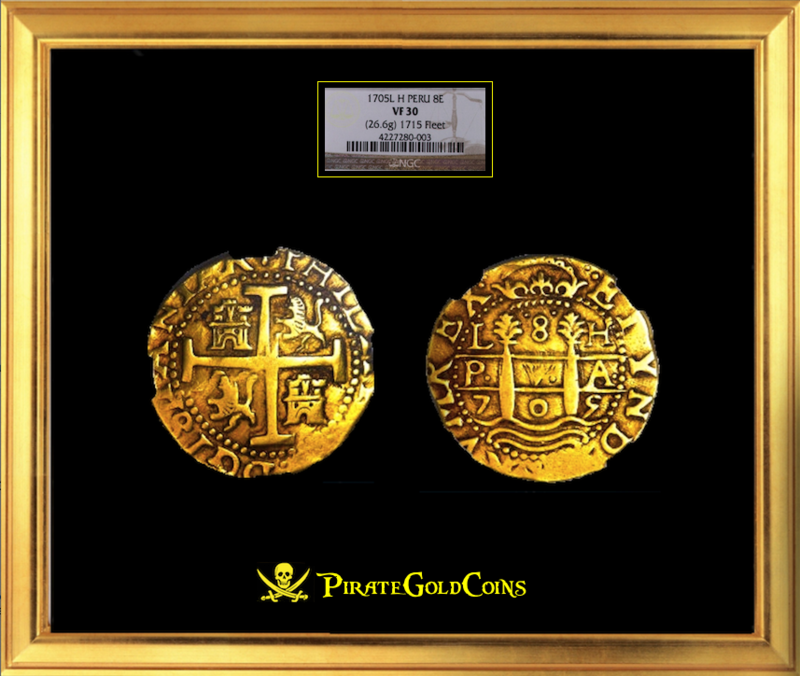 WHAT MAKES THIS PARTICULAR COB/ DOUBLOON SO SPECIAL IS IT'S PERFECTLY ROUND FLAN/ PLANCHET AND ITS INCREDIBLY "NEAR PERFECT" CENTERING! 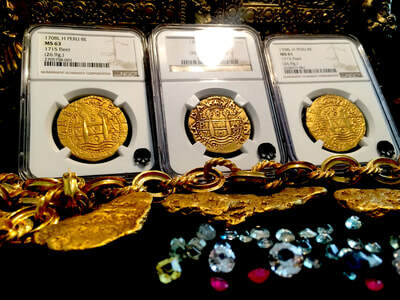 THEN ADD TO THAT THE BEAUTIFUL PATINA AND TONING AND YOU HAVE 308 YEAR OLD WORLD CLASS PIECE OF GOLD TREASURE! "1715 PLATE FLEET SHIPWRECK - ONLY 5 KNOWN"
PERU 1705 NGC 30 VERY RARE! HAS ONLY 5 CERTIFIED PIECES KNOWN ACROSS THE SEAS, VERY RARE! 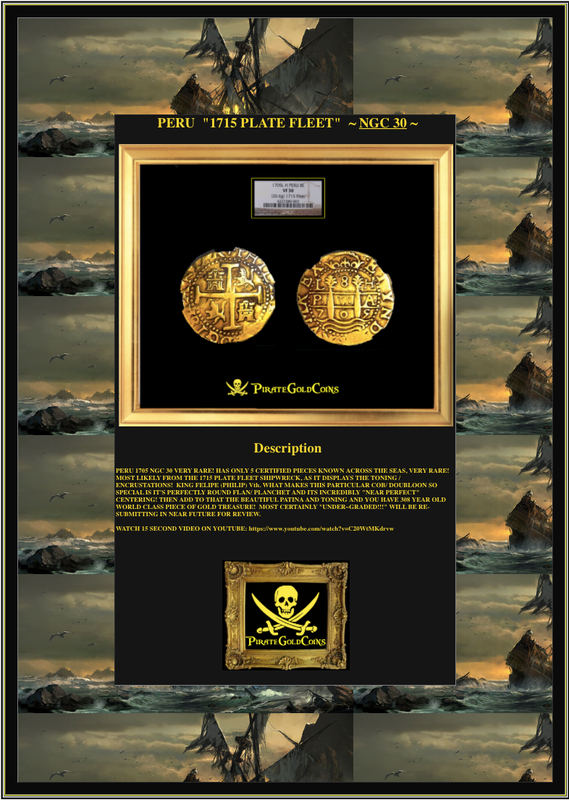 MOST LIKELY FROM THE 1715 PLATE FLEET SHIPWRECK, AS IT DISPLAYS THE TONING / ENCRUSTATIONS! 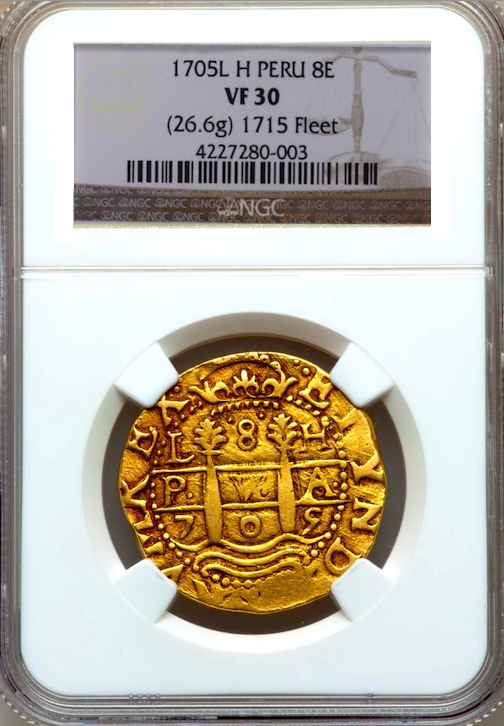 KING FELIPE (PHILIP) Vth. WHAT MAKES THIS PARTICULAR COB/ DOUBLOON SO SPECIAL IS IT'S PERFECTLY ROUND FLAN/ PLANCHET AND ITS INCREDIBLY "NEAR PERFECT" CENTERING! THEN ADD TO THAT THE BEAUTIFUL PATINA AND TONING AND YOU HAVE 308 YEAR OLD WORLD CLASS PIECE OF GOLD TREASURE! 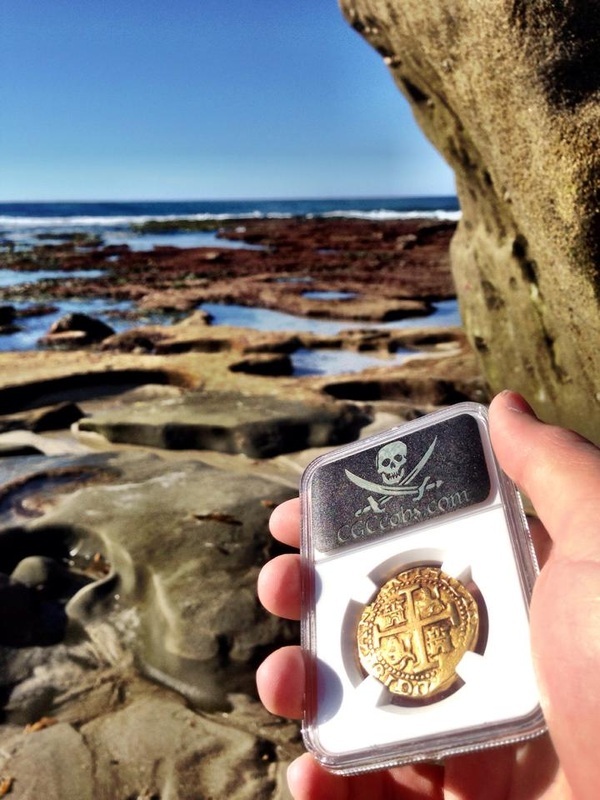 MOST CERTAINLY "UNDER~GRADED!!!" WILL BE RE-SUBMITTING IN NEAR FUTURE FOR REVIEW.